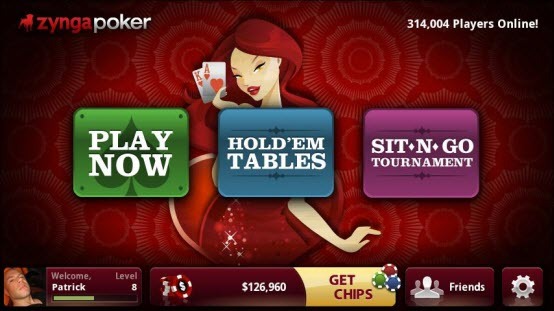 Zynga Poker is the recent addition to the Android market. The game has received many accolades on Facebook platform already. Out of many games on Facebook this poker game of Texas Hold’ em is pretty impressive. In its appearance and functionality this game seems like a high-end game and is worth downloading. The graphics involved in this game is extremely vibrant and sharp with well designed user interface. This game could be played from anywhere and also with close Facebook friends. The playing is all about the knowledge and talent contained in the individual on Texas hold’em. Well playing a poker game on a touch screen phone has its own charms because during the placing of bet the player touches the touch dial to set the amount of money ready to be thrown on the table and certainly owing to its functioning, this game is not that time efficient. This happens because in an online game there is only one restriction and that is to the allotted time to make an action. Therefore during emergency call when the player is under pressure to make the wise move the player has to be fast and also very responsive. 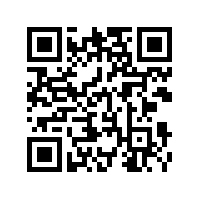 To download the game, just search for it in Android market or scan the below QR code.